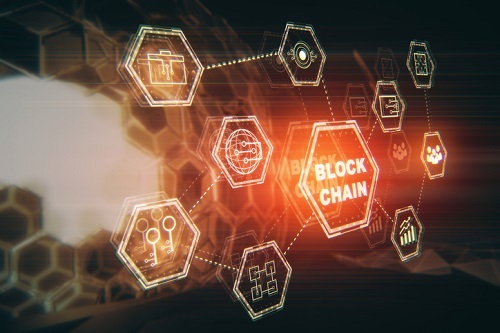 The unparalleled transparency and robust security afforded by blockchain has ensured its popularity in the financial sphere (most notably in the cryptocurrency segment), and it was only a matter of time before the technology caught the eye of Canada’s real estate market players. In a new study, Deloitte Canada noted that the decentralized nature of blockchain – along with the ease of storing, accessing, and transmitting verified data – makes it a strong candidate for a system that will revolutionize the real estate industry. The report explained that blockchain is an effective solution for the industry’s need for a common database. The system also addresses the fundamental issue of trust between buyers and sellers. Interested parties can view the report here.